If interested in purchasing click here. *It is not necessary to own this to enjoy the videos included in this episode. 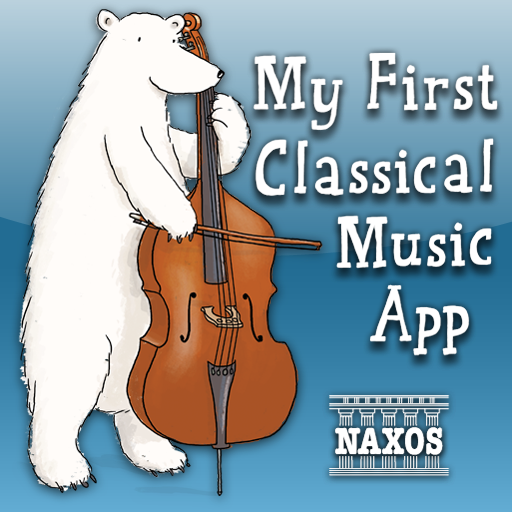 The following episode highlights the music of the Baroque and Classical composers featured in the app. Alas, they did not have room to include all MY top choices for composers but the selection does provide a decent representation of each style period. Sit back and enjoy! studies at The North Carolina School of the Arts, he transcribed for the organ more than 100 major works, including Gustav Mahler’s complete Symphony No. 5. 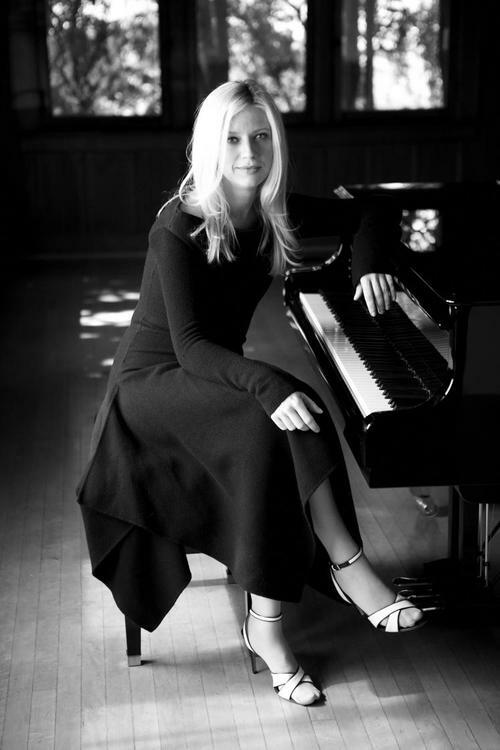 Cameron continued composing after moving to New York City in 2000 to attend The Juilliard School. Cameron received a Master’s Degree from The Juilliard School in New York in 2006. 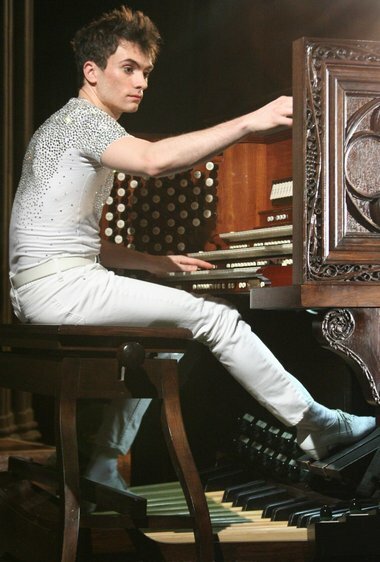 The same year, he began his worldwide organ concert tours, giving debuts at numerous venues. Cameron is one of the only performing artists to make a practice of meeting his audience in person before his performances – often spending over an hour before each concert shaking hands and signing autographs on the floor of a concert venue. With combined millions of hits on YouTube and numerous television, radio and press features including CBS Sunday Morning, The New York Times, The New Yorker, The Wall Street Journal and many others, he is the world’s most visible organist. Twenty-six year old pianist Yuja Wang is widely recognized as one of the most important artists of her generation. Regularly lauded for her controlled prodigious technique, Yuja has been praise for her authority over the most complex technical demands of the repertoire, the depth of her musical insight and her fresh interpretations and charismatic stage presence. Rondo Alla Turca played by Yuja Wang. This is a famous paraphrase (an arrangement of Mozart’s original) on “Turkish March” arranged by Arcadi Volodos. Hailing from Utah, The Piano Guys became an internet sensation by way of their series of self-made music videos. They’ve made 35 since joining forces a little more than a year ago. 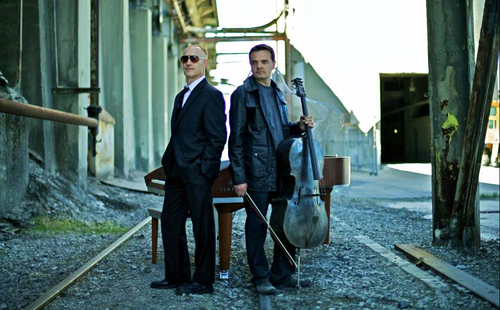 The Piano Guys are made up of only one piano player, Jon Schmidt, and one other instrumentalist, Steven Sharp Nelson, on cello. Yet the other three – Paul Anderson (store owner and promotions), Tel Stewart (videographer) and Al van der Beek (studio operations) – are equally significant members of the group. The Piano Guys’ name comes from Anderson’s piano store in St. George, Utah, called The Piano Guys. Anderson was so taken by the music of Schmidt and Nelson that he closed his store at the end of 2011 in order to devote himself to the group, which only became a full-time operation in February 2012. Their videos have netted over 130 million YouTube views (and 500,000 new views a day). “We try to put a ‘wow factor’ in every video” with a dual goal of bringing people to classical music and inspiring young musicians!